Four Confederate statues have come down in New Orleans since April after votes from the New Orleans City Council in 2015, court rulings, and recent pushes to get the statues down by mayor Mitch Landrieu. 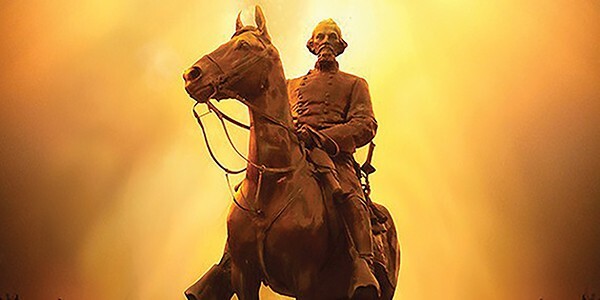 The Memphis City Council voted in 2015 to remove a statue of Nathan Bedford Forest in Health Sciences Park. 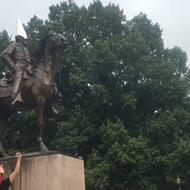 That vote was blocked by state lawmakers and the statue remains. However, the mayor’s note on Monday said his team is still working on the issue. Kyle Veazey, the deputy communications director in Strickland’s office, said his team wanted to explain the situation here. 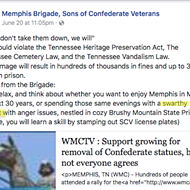 “With what happened recently in New Orleans, we want to explain the complex issue of Confederate monuments in Memphis. 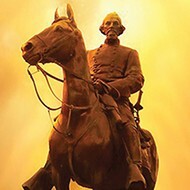 Speaking specifically about the Nathan Bedford Forrest statue at Health Sciences Park (facing Union Avenue in the Medical District), the Memphis City Council voted in 2015 to remove it. 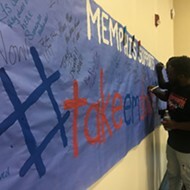 However, a state law prevents its removal. 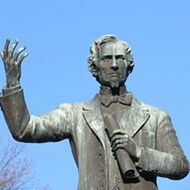 Two years before the council’s vote, the Tennessee General Assembly passed the Tennessee Heritage Preservation Act, which says such a statue or monument erected in honor of a war cannot be ‘relocated, removed, altered, renamed, rededicated, or otherwise disturbed’ unless a waiver is granted by the Tennessee Historical Commission. 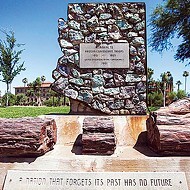 A 2016 amendment to this state law extended the prohibition to statues or monuments erected, named, and dedicated in honor of any historic military figure. 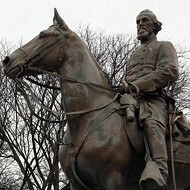 This amended state law may now govern what the city can or cannot do with such monuments, and as strengthened in 2016 it may be even harder for a city to obtain permission to remove or relocate a statue. 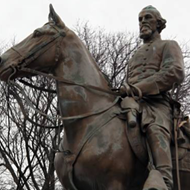 Along with the city council, (the mayor’s office) asked for a waiver on the Forrest statue in March 2016. The THC denied the request. We have since successfully argued that the THC’s denial was void because it failed to properly adopt its rules. The THC has started the process to adopt new rules. We intend to re-submit our request once those rules are set, so our waiver request does remain active. It’s also important to note that our situation differs from New Orleans in that Louisiana does not have a law similar to Tennessee’s. 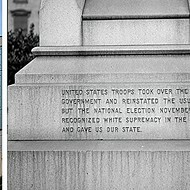 Mayor Jim Strickland supports the removal of the statues. He voted for the Forrest removal while serving on the City Council, and his administration continues to explore ways to carry out that vote.